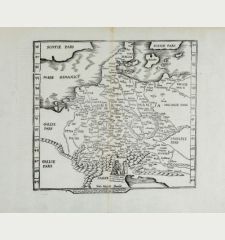 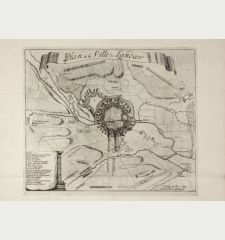 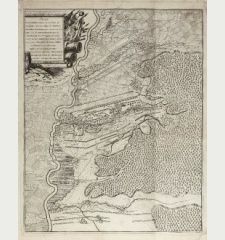 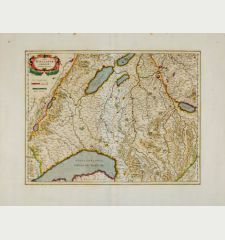 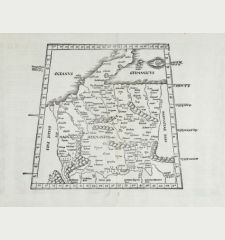 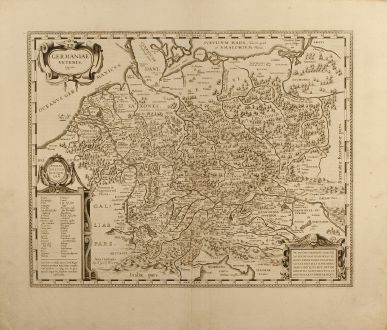 Antique map of Germany. 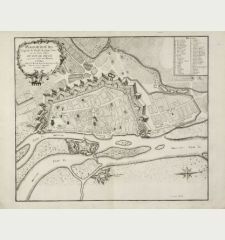 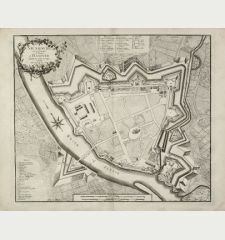 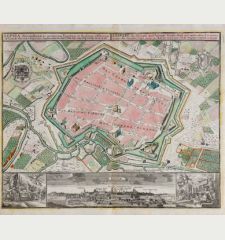 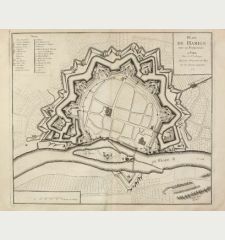 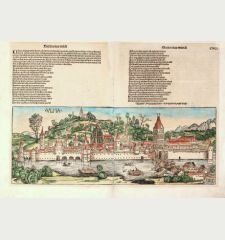 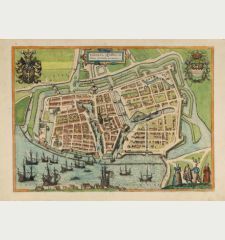 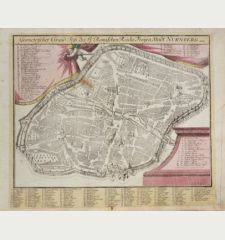 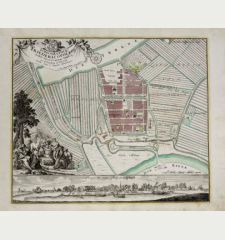 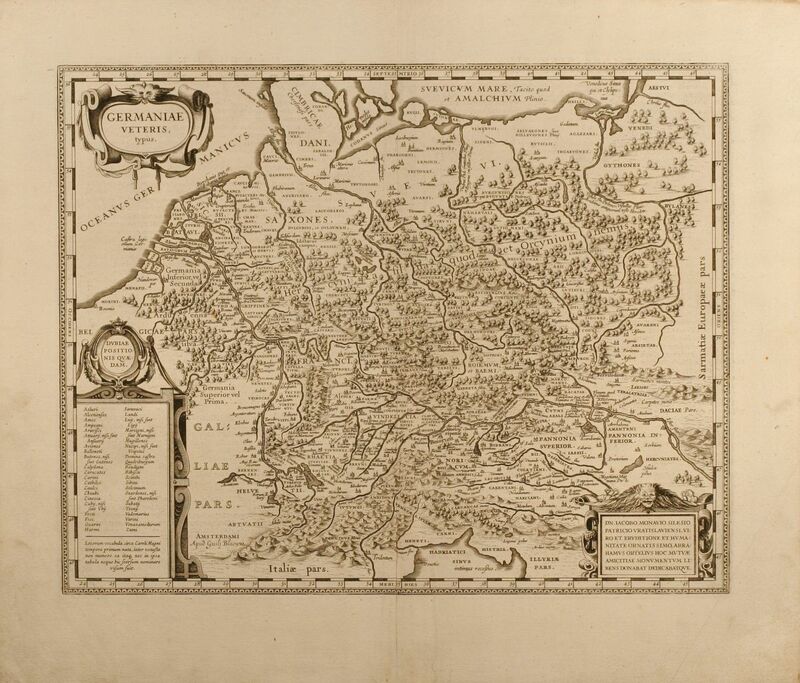 Printed in Amsterdam circa 1630. 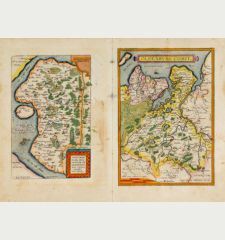 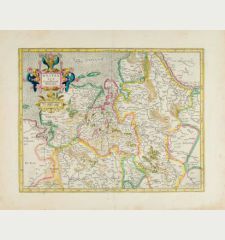 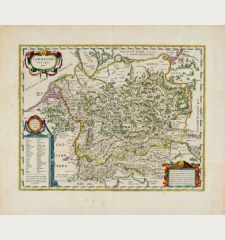 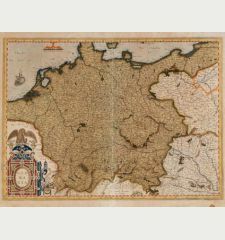 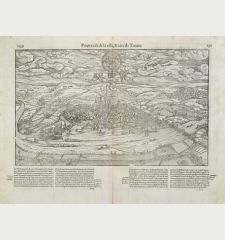 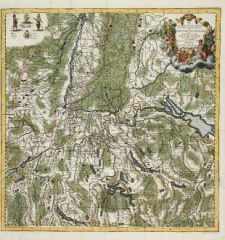 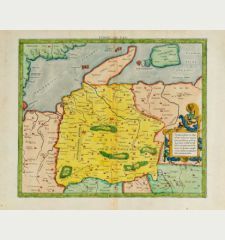 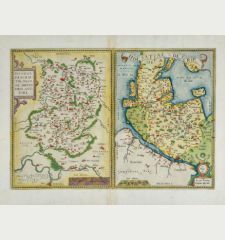 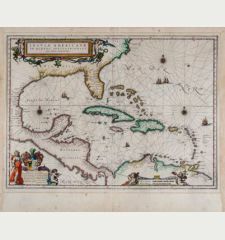 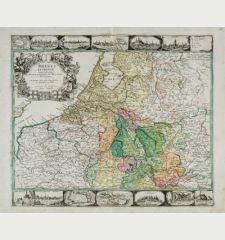 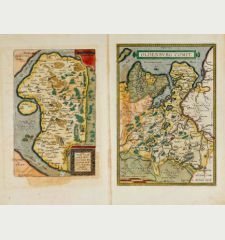 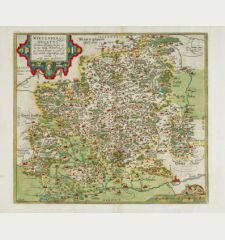 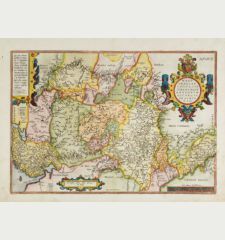 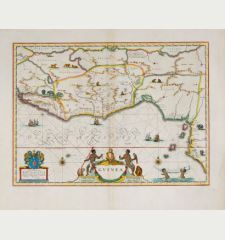 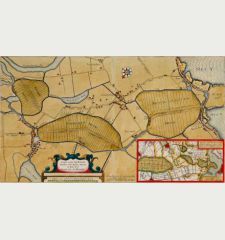 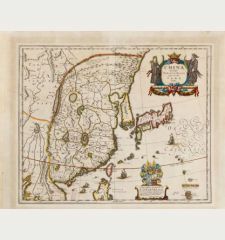 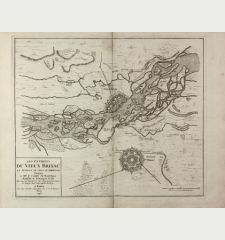 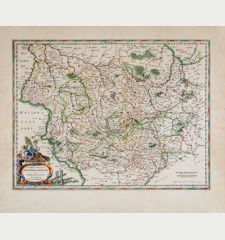 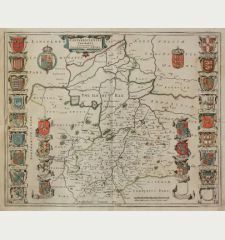 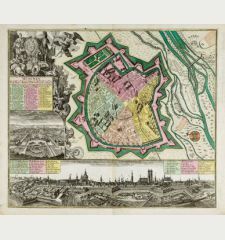 Attractive map of the Ancient Germany after Abraham Ortelius by Blaeu. 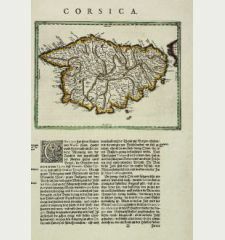 From a French edition of "Theatrum orbis terrarum, sive, Atlas novus". 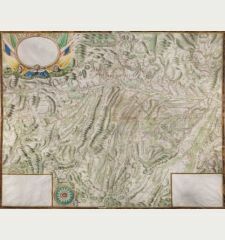 Some professional repairs in lower margin, vertical crease close to centrefold flatted. 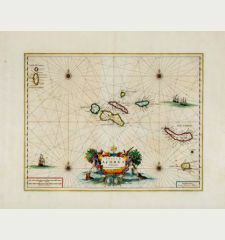 Overall fine conditions.